You are about to leave the website you are currently visiting along with its corresponding legal area and move to a different location within our group of companies. Legal regulations for medical devices, medical standards, and product approvals may vary from country to country. As a result, the information on the website to which you are going may not apply to your home country. 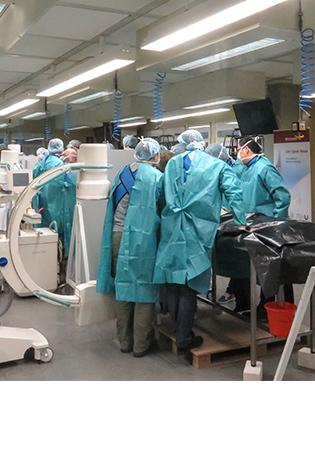 Thanks to more than 40 surgeons from all over the world for joining 27th Spine Week in Ulm! Are you interested in our further training courses? 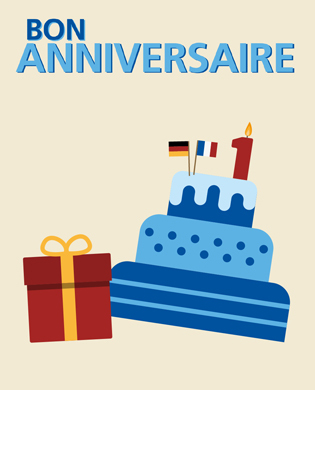 Congratulations to our French colleagues for a successful first year! Ready for use 24 hours a day. Ready for use around the clock. Ready for use all day. Working with an injector has never been easier: upgrade once, then be ready for use all day long! You can benefit from the verified 24-hour multi-use of our contrast media injectors. 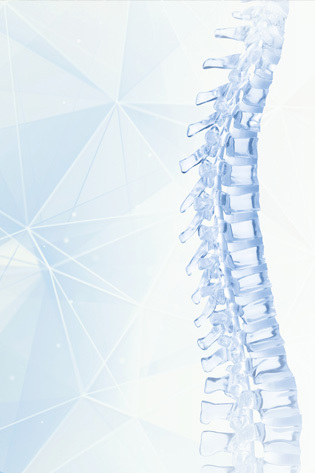 It was 40 years ago – back in 1978 – when ulrich medical marketed their first spinal system. 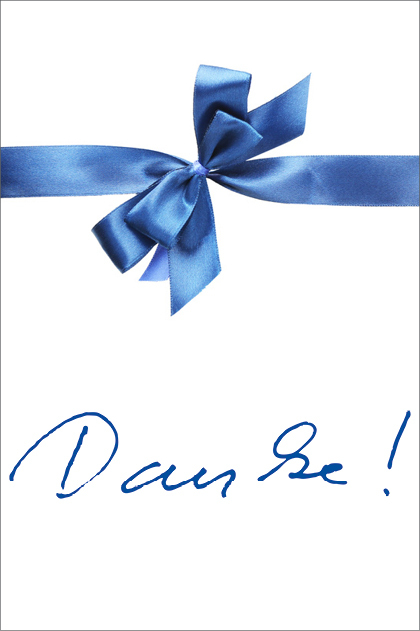 We are celebrating this anniversary and would like to thank our customers, partners and employees. Get inspired by the impressions of the three varied and informative days and the comments of the participating surgeons and speakers. We are already looking forward to Spine Academy Meeting 2019! 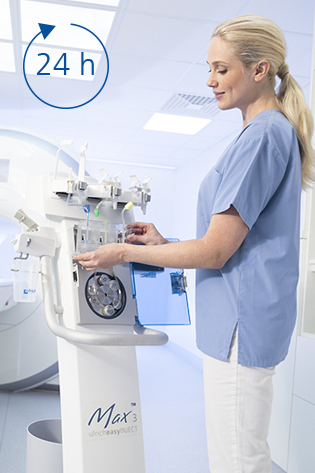 It has never been so easy to set up an injector: Click, click – ready! 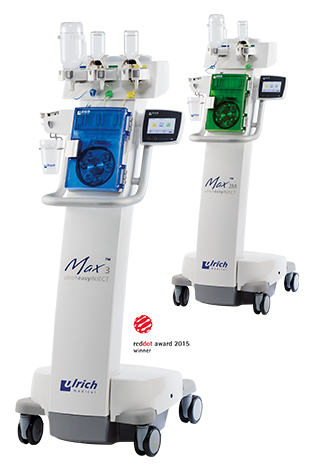 Profit from the fastest and worldwide unique workflow of our new MRI injector Max™! Secure placement of screws in the area of sacrum and ilium? 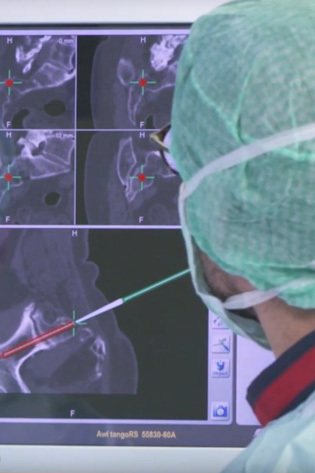 Have a look at our surgery video and learn more about the navigation based screw placement with our iliosacral fixation system uBase. Now available on YouTube!